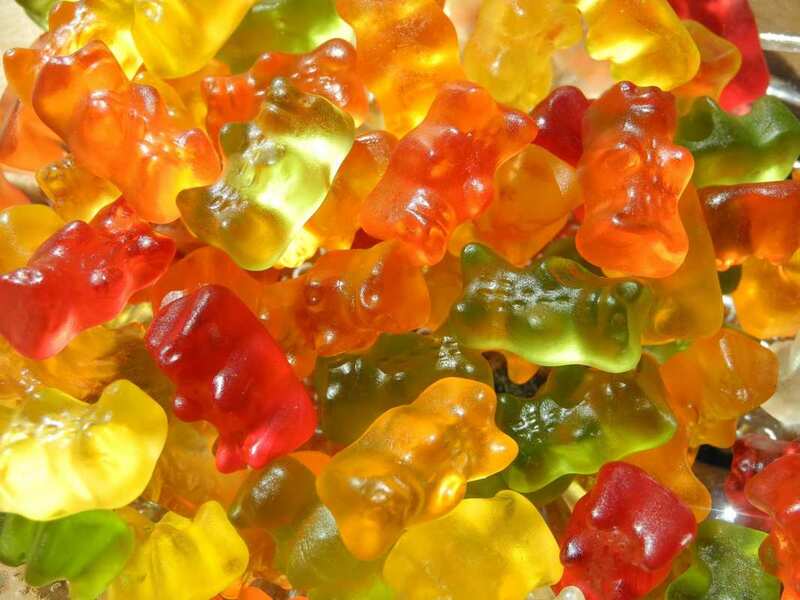 Cheeba Chews, longtime makers of THC-infused candies, is turning to CBD. We thought we’d take a closer look at hemp Cheeba Chews. Every election season, more and more states open their doors to psychoactive cannabis (“marijuana”). Alongside that, many THC-focused companies are expanding across the country. Businesses that could only operate in Colorado or Washington can now open doors in Vermont, Massachusetts, and Michigan. This expansion is bound to eventually hit the entire country. However, these very companies are now seeing an ever-growing market for a cannabis product which is already legal nationwide. Since the 2018 Farm Bill, the demand for hemp has skyrocketed. The stigma we hemp enthusiasts fought against is now diminishing. And people who never had interest in cannabis are opening up to all the possibilities CBD products have to offer. Cheeba Chews transition from psychoactive cannabis to hemp seemed worth exploring to us. In 2009, James Howler developed a THC-infused taffy for medical cannabis patients within the state of Colorado. The goal of these candies was to provide the public with a safe, reliable form of cannabis which didn’t require a puff of smoke. 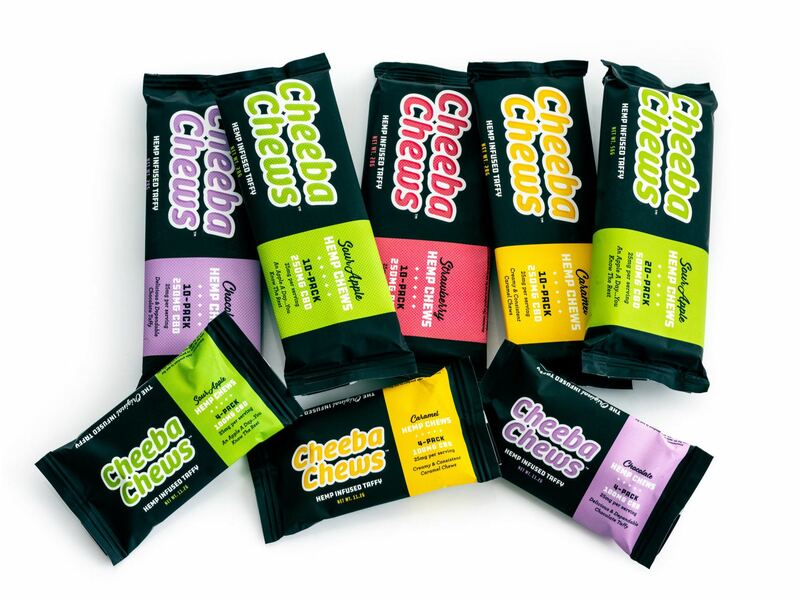 A decade later, after much success, Cheeba Chews set its eyes on hemp. Eric Leslie, the Marketing Officer of Cheeba Chews, discussed with us the transition from THC to CBD. After years of success with their signature THC-infused taffy, Cheeba Chews branched out this week with the launch of their new CBD chews. While marijuana continues to fight against stigma and prohibition, hemp has taken a large towards becoming the social norm it should have always been. Public opinion and demand seems to confirm this statement. Just recently, CVS Pharmacy announced it’s going to begin carrying CBD products. This is pretty big news since consumers trust drug stores more than the smoke shops that often sell CBD. Furthermore, it really shows the demand has now reached a very corporate level. Businesses are trying to get into this game as quickly as possible, before the market is saturated with competition. Cheeba Chews are no exception to this. One of their primary goals in creating hemp-based taffy is to reach the very states where marijuana remains illegal. 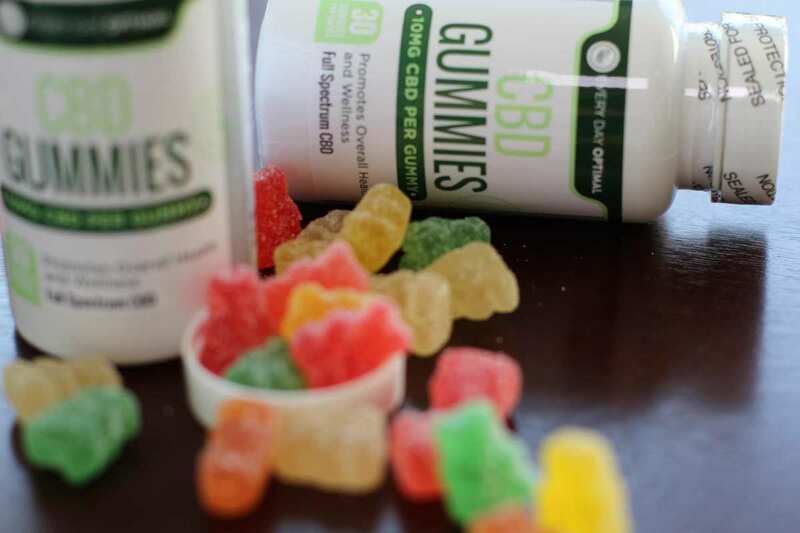 The healing benefits of CBD encouraged Cheeba Chews decision about releasing a hemp line of products. 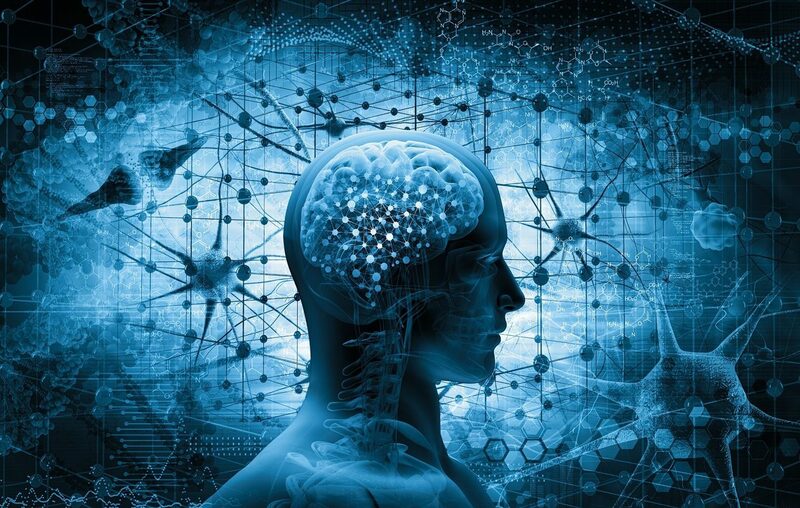 Despite the many benefits of marijuana, the psychoactive effects turn off many consumers. Everyday consumers also believe in this power. Word of mouth is powerful! While the government remains reluctant to study hemp, regular CBD users are already discovering new benefits. 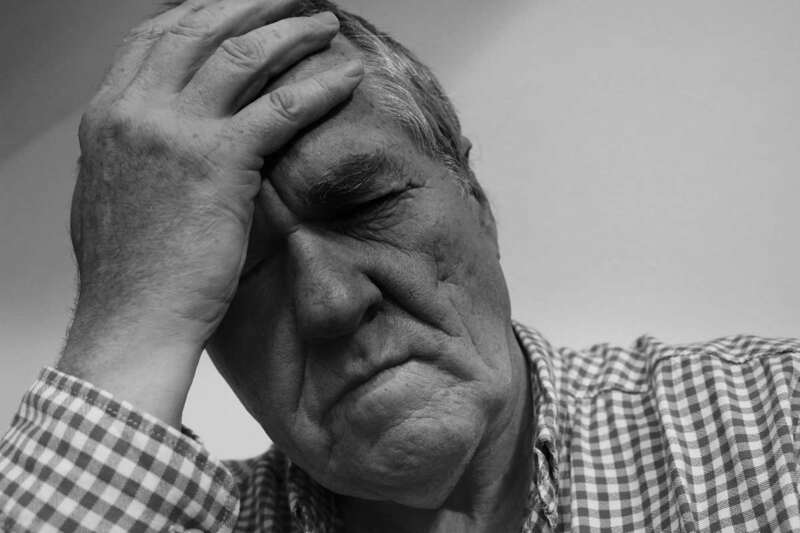 Due to this, they’re spreading the word around to others in need of natural medicines. 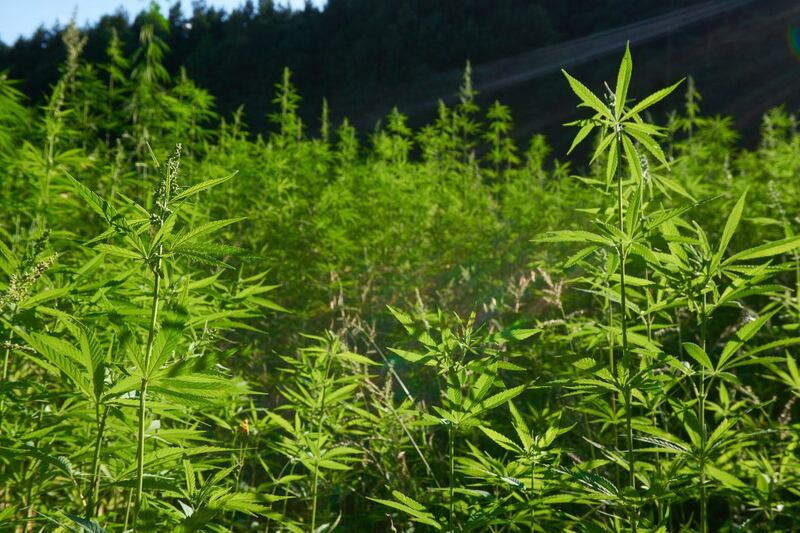 This word of mouth is one of the main reasons finance professionals predict the hemp industry will hit well over $2 billion by 2022. Still, it takes more than just oral communication to develop a prediction. 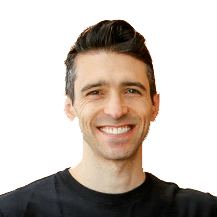 Just as importantly, companies must build trust with their customers. The 2018 Farm Bill fully legalizes hemp in the U.S. Legalization helps to reduce the stigma around hemp increase demand, too. Still, they’re keeping an open mind for products outside of taffy. Hemp Cheeba Chews are currently available in four flavors on the official website. 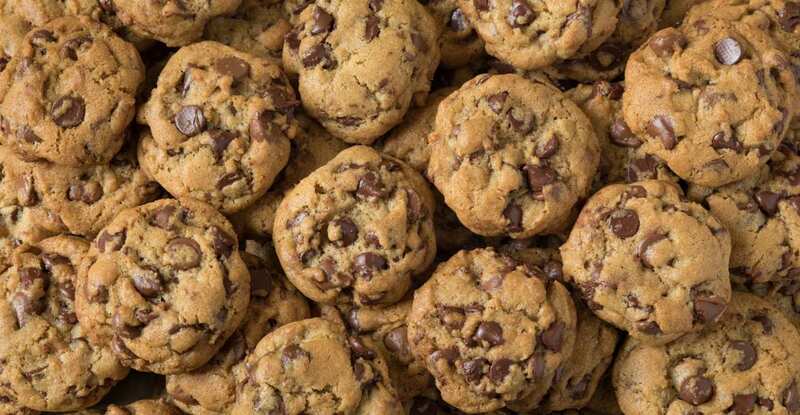 They’re available for sale to all 50 states. Each taffy piece offers 25mg of CBD. 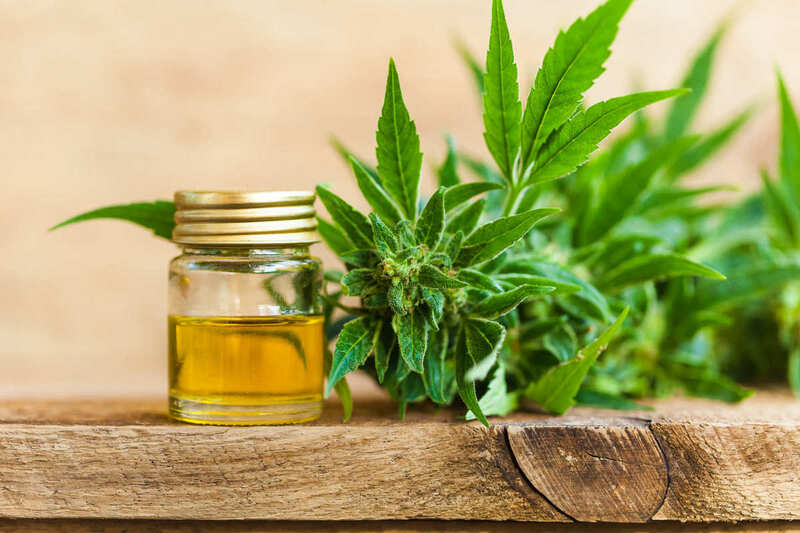 “With the global CBD movement amplified by the passing of the U.S. Farm Bill, greater understanding of the benefits of Cannabidiol has helped shift public perception of the plant, increasing demand for hemp-based products,” said Eric Leslie. NutraCanna Dissolvable CBD Tablets pack a strong spearmint flavor that reminded us of Altoids. The tablet begins dissolving immediately after you put it in your mouth with a pleasant candy texture. NutraCanna Dissolvable CBD Tablets pack a strong spearmint flavor that reminded us of Altoids. 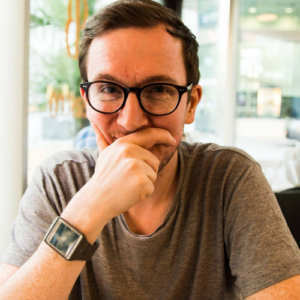 This was the first time our reviewer had the chance to try a fast dissolving tablet and the opportunity didn’t disappoint! To start, NutraCanna uses high quality packaging that’s clearly labeled and easy to open. Although the instructions state to put the tablet under the tongue for better absorption through the sublingual glands, our reviewer also put it on top of the tongue to get a better feel for the texture and taste. The tablet begins dissolving immediately after you put it in your mouth. The texture and feel reminded our reviewer of sweet tart candy, without the tart flavor. The spearmint flavor was strong but not overpowering and left a clean minty feel on the palette, combined with a slight medicinal aftertaste. 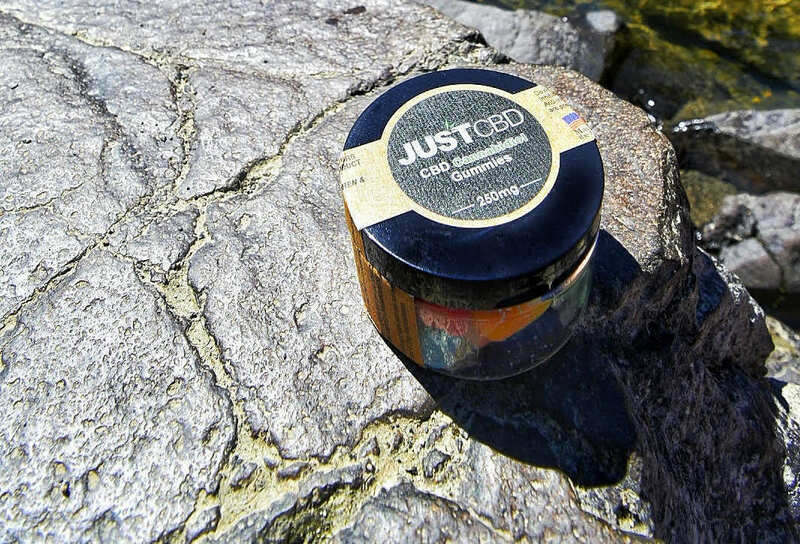 We were excited to try NutraCanna Dissolvable CBD tablets and the results were rewarding. NutraCanna paid us a fee and offered us free products in return for our honest opinion. If you purchase a product from one of these links, we’ll receive a percentage of sales. We only select the highest-quality CBD products for review on our site. 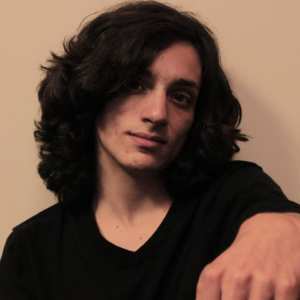 Read more about sponsored content on Ministry of Hemp. Read on for our full review of NutraCanna Dissolvable CBD Tablets and to learn more about how they’re made. NutraCanna is a Florida-based company that is proud to work with family hemp farmers in Kentucky. These hemp farmers have been producing and cultivating hemp for generations and are pioneers in the industry. Nutracanna operates under the guidance of the Kentucky Department of Agriculture in accordance with the 2014 Farm Bill. Moreover, they collaborate closely with scientists and experts on everything from cutting-edge genetics and breeding to harvesting and quality control programs in the U.S.
Their products are 99 percent naturally derived. NutraCanna Dissolvable CBD tablets are gluten free. They’re also free of GMO’s, parabens, phthalates, formaldehyde and artificial coloring. They use third party testing to ensure the purity and quality of their products. 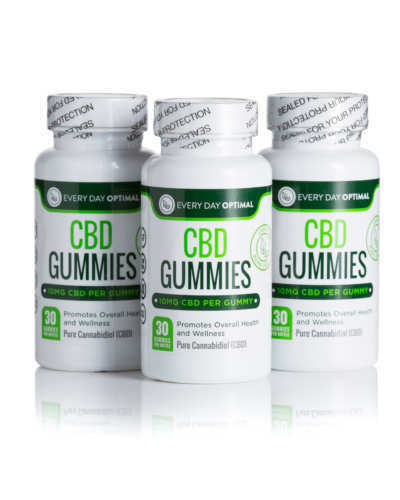 Each tablet contains 10mg of CBD with a total of 30 tablets for 300mg per bottle. 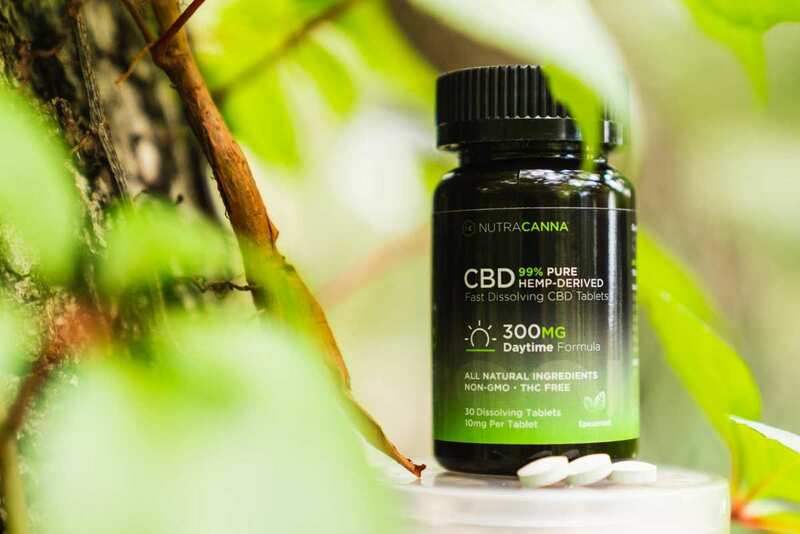 We always recommend starting with a lower dose when starting out with CBD, but experienced CBD users might want to take more than one tablet, or supplement their daily regiment with NutraCanna 1000mg CBD tincture. 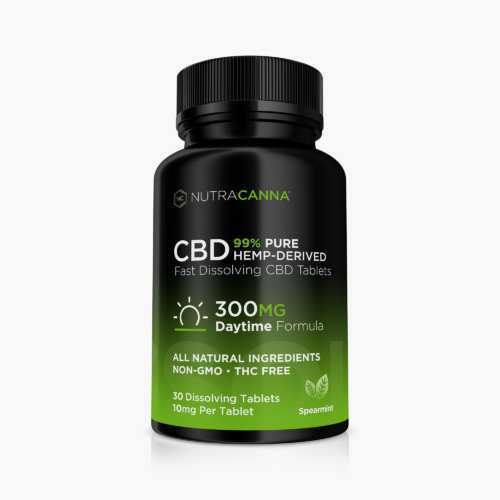 For potent night time relief, NutraCanna also offers a nighttime fast dissolving CBD tablet with 25mg of CBD per tablet plus melatonin in a delicious orange flavor. 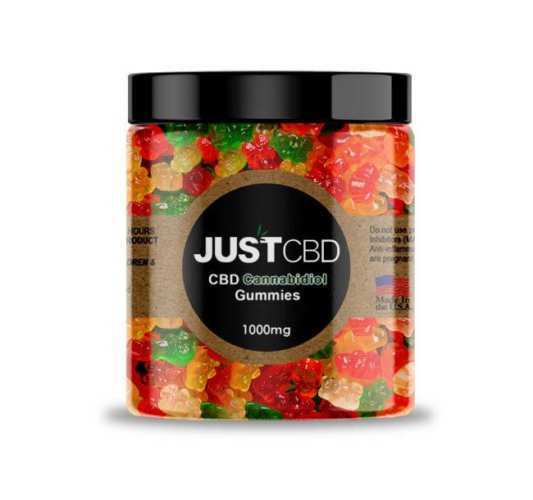 In any case, the price point per milligrams of CBD is competitive, so customers are getting what they pay for. 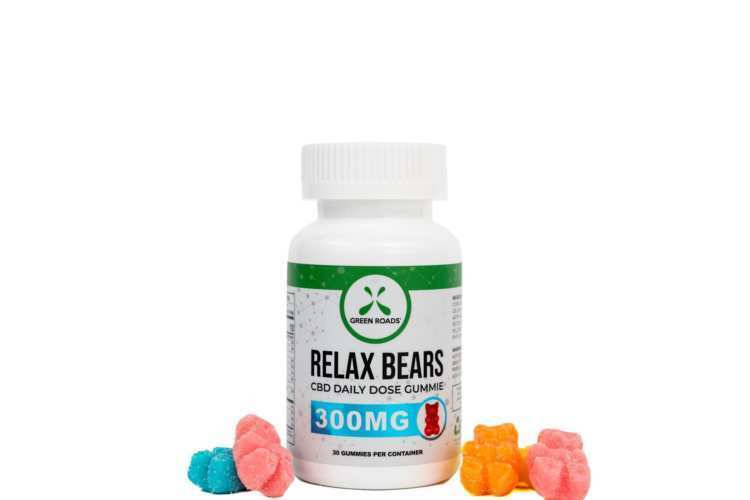 Highlights: NutraCanna Dissolvable CBD Tablets have a great spearmint flavor and dissolve quickly under the tongue so they can go work right away! Customer Service & Shipping: Fast, easy to reach customer service. NutraCanna offers free shipping on orders over $75.00. They offer a 30-day money back guarantee for unsatisfied customers. Flavor & Texture: A strong but not overpowering spearmint flavor that mostly covers up the taste of hemp. These tablets remind us of minty candy as they dissolve in your mouth. Other: NutraCanna also makes dissolvable tablets for nighttime, with added meltanonin, in 10mg and 25mg strength. NutraCanna’s products are made from non-GMO hemp grown on Kentucky family farms under closely monitored conditions. In addition to fast dissolving tablets, NutraCanna also offers topical CBD pain cream, CBD oil tinctures and CBD isolate. Some research suggests isolates may be less effective than full spectrum extracts. 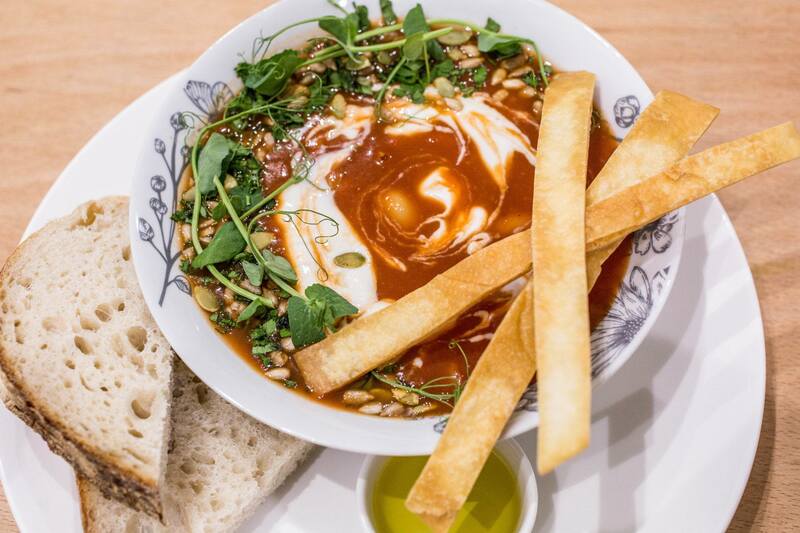 GrönCafe, the first CBD cafe in America just opened its doors in Portland, Oregon. 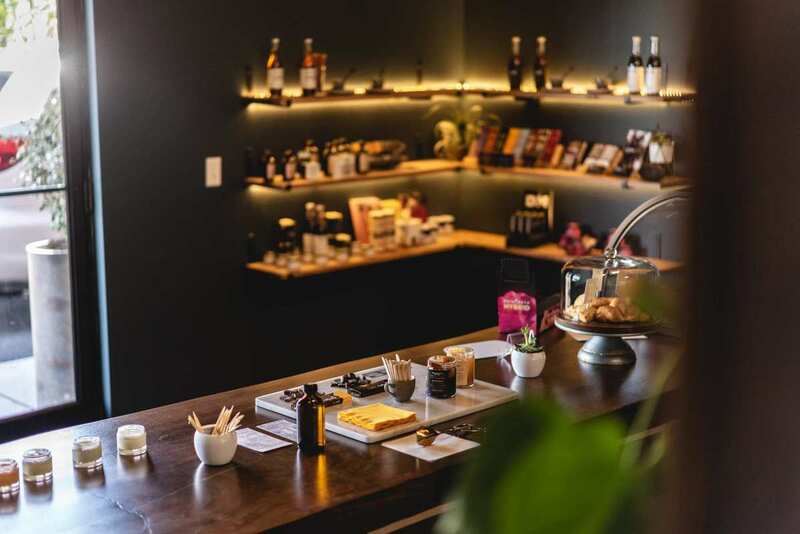 The June launch of GrönCafe marks a historic moment for CBD’s rapidly increasing popularity in the U.S.
GrönCafe, the first CBD cafe in America just opened its doors in Portland, Oregon. 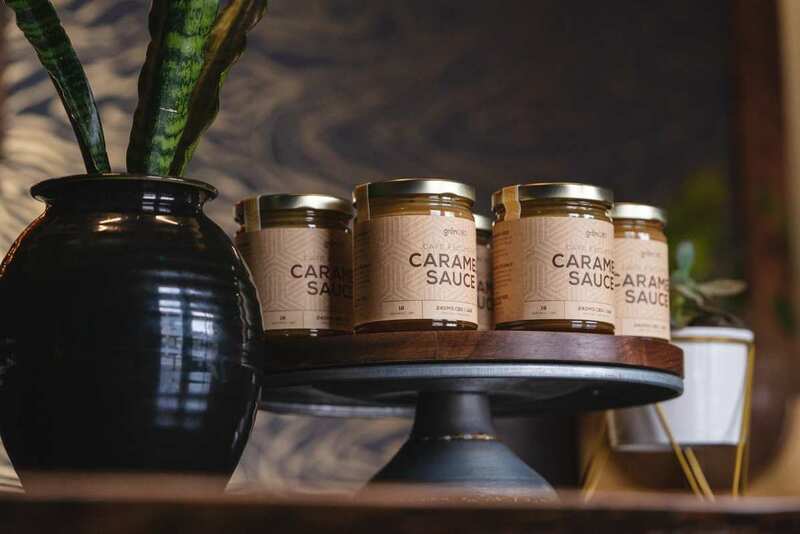 The June launch of GrönCafe marks a historic moment for CBD’s rapidly increasing popularity in the U.S.
Portland, Oregon is known for embracing the weird & distinct aspects of life, which is probably why it’s home to the first CBD cafe in the U.S. Oregon is also one of the trailblazer’s when it comes to cannabis, as they were the first state to start decriminalizing in 1973. We had the privilege of interviewing the Founder & CEO of Grön, Mrs. Christine Smith, who gave us an insider’s look at the creation of her cafe. Grön is the biggest seller of cannabis edibles in the state of Oregon, best known for their delicious THC-infused chocolates. 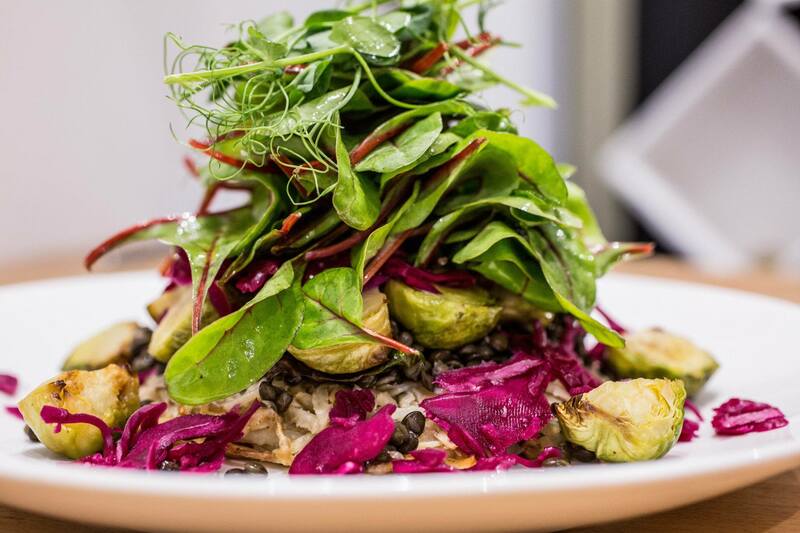 However, none of the products served at GrönCafe contain THC, the compound in psychoactive cannabis (“marijuana”) that makes people feel high. 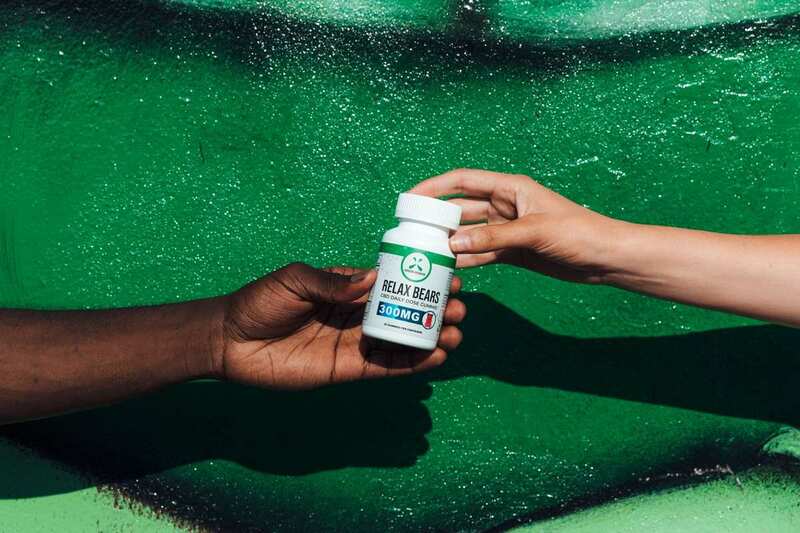 Instead, CBD can promote relaxation, ease anxiety, and even relieve some forms of pain. 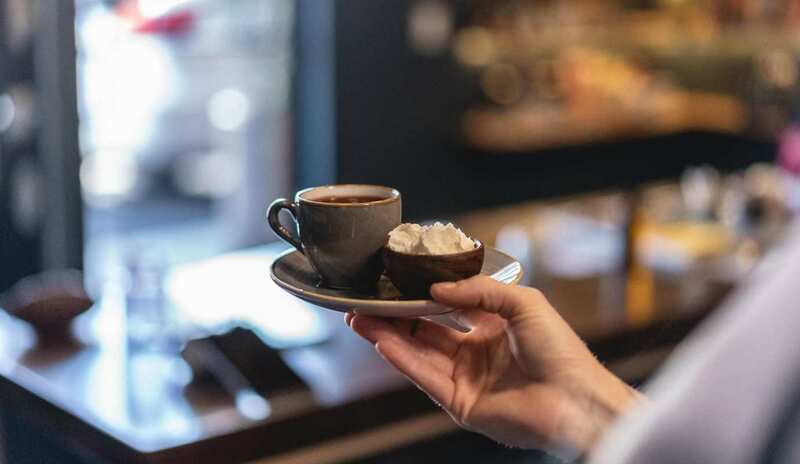 Located at Grön’s manufacturing facility in southeast Portland, the cafe serves CBD-infused coffee drinks akin to your local coffee shop’s espressos or lattes. Customers can also order all the drinks without the infusion, too. 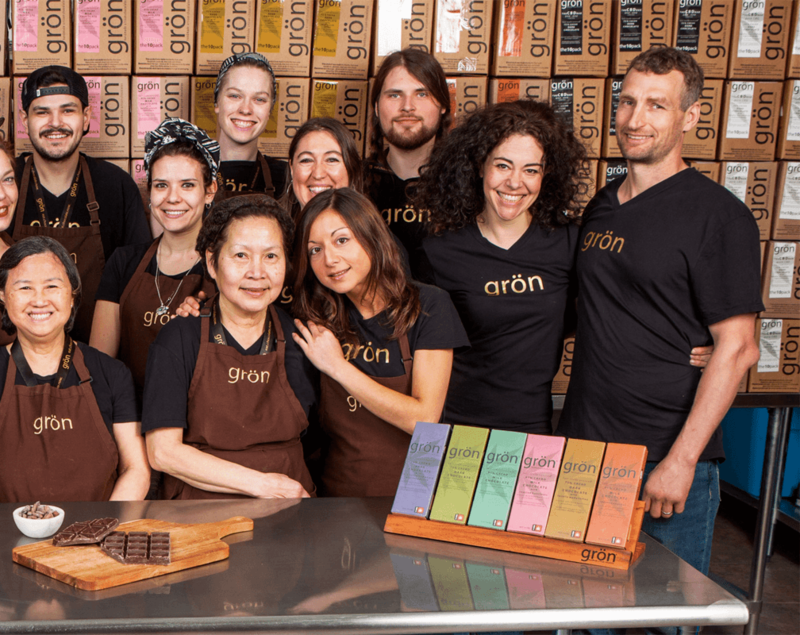 In addition to the coffee drinks, they serve Grön’s original CBD-infused chocolate products. 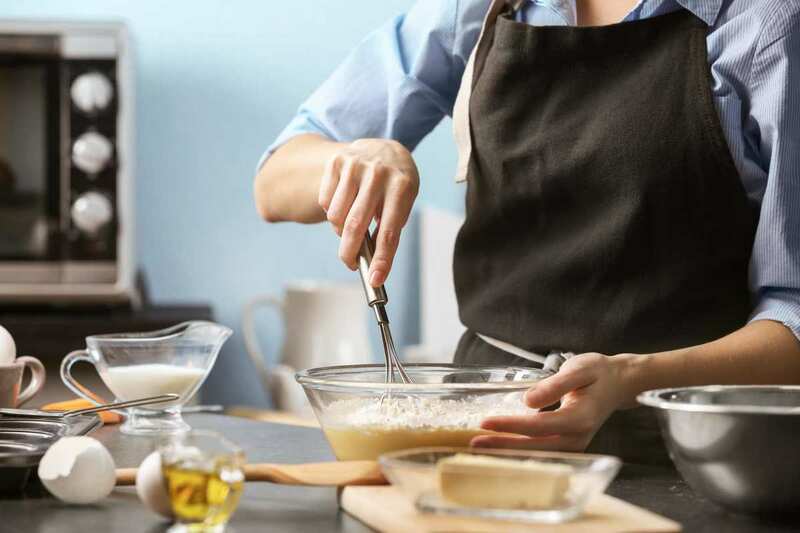 Baristas always encourage first-time buyers to try a variety of products. Smith moved to Oregon with her husband Jasper (who owned & operated a medical marijuana dispensary at the time) in 1999. 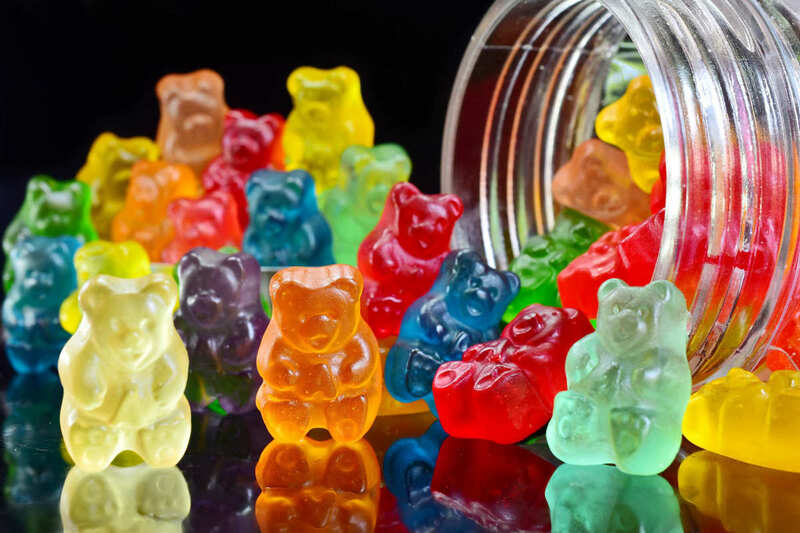 After observing his business, she recognized a better way to produce edibles, which at that time were nothing more than chocolates crudely wrapped in cellophane. It’s worth noting that Oregon had just legalized medical cannabis the year before, so the market was still in its infancy. So in 2014, using her past experience in the medical cannabis business, her background as an architect for over 20 years and the skills she gained from her studies in Denmark, she embarked on her journey with Grön. 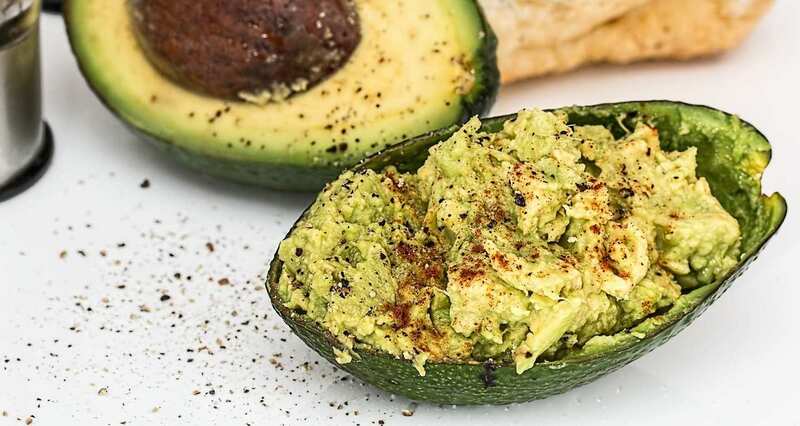 Now, she’s started the CBD cafe as a way for people to get comfortable with using hemp for healing and as a way to introduce people into the many uses of CBD. She feels strongly that CBD is one of the most powerful natural substances in the world. Smith hopes her CBD cafe can help remove stigma by providing an easy way for people to try CBD. Smith and her team plan to launch other tasty products too. Smith told us that working in this industry can be very challenging because of the complex regulations, even in a progressive state like Oregon. Business owners in the cannabis industry are operating in a legal grey area. With state and federal regulations constantly changing, keeping up with rule changes is half the business. Smith and her team are constantly jumping through hoops just to operate as a business. Take banking for example: while Oregon is very progressive in terms of regulating businesses such as Grön, they are still held back by federal legislation. Oregon passed House Bill 4094 into law on April 4, 2016, which protects financial institutions from prosecution if they work with cannabis companies. Even with this bill this in place, federal legislation requires financial institutions to comply with the Financial Crimes Enforcement Network (aka FinCEN) regulations, which are a lot of work for the banks and the businesses. Smith noted there’s copious amounts of paperwork needed to simply have a credit/debit card system for payment and online payroll. Banking regulations also force her to have separate accounts for the THC side of Grön and the CBD side. To add to all this chaos, there are only two credit unions in the entire state of Oregon who are willing to work with marijuana-related businesses. Note that the THC side of the business is much more complicated and requires much more paperwork than the CBD side. It’s exhausting to jump through these hoops, but such is the price to pay to be a trailblazer. Keep in mind that this is just for the financial side of her business. She must regularly test her products with the Oregon Liquor Control Commission (OLCC) and a slew of other government agencies. 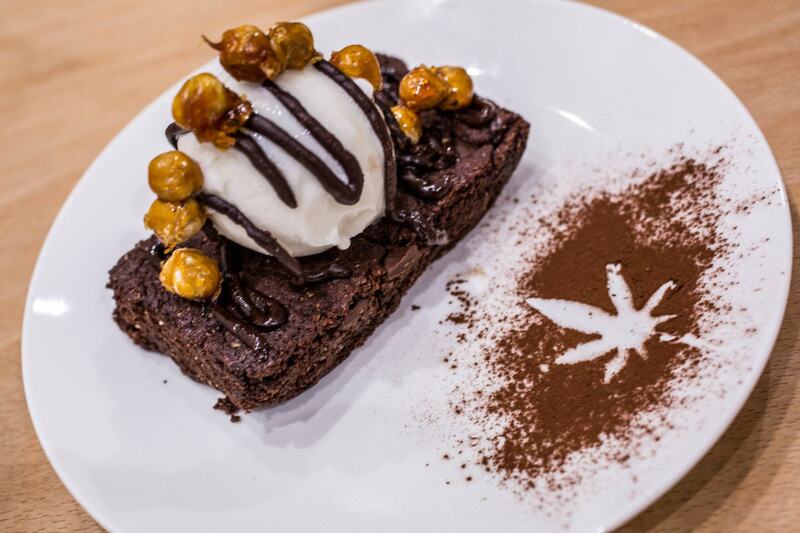 SO, YOU WANT TO START YOUR OWN CBD CAFE? Pay attention to all laws and regulations. Regulations are constantly in a state of flux on the federal and state levels. Study European CBD cafes, such as in Germany & Switzerland. Smith made effective use of her travels in Europe, taking the time to study the already-existing CBD cafes. Keep in mind that European countries are often more progressive towards cannabis, hemp and CBD than America. View CBD as a healing supplement, not simply a food ingredient. CBD is not psychoactive like THC and but has real, measurable effects and side effects. CBD is one of the most useful compounds found in the natural world! Most importantly, make an awesome product people will enjoy. None of the other tips matter if people don’t want to buy your product. These rules are simple, but hard to follow. Christine Smith is a down-to-earth powerhouse of a woman. It was an honor to talk to one of the trailblazers of the CBD revolution. 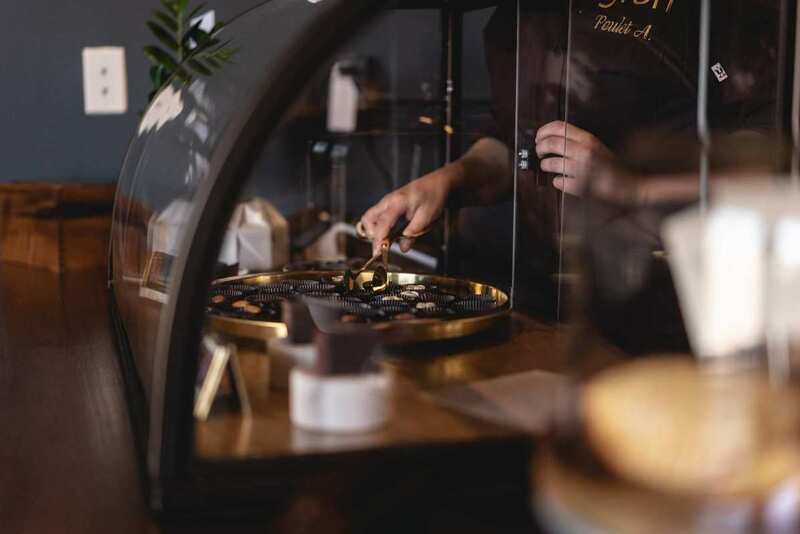 Smith is doing much more than opening a cafe, she is helping bring CBD into the general public’s eye, making it a mainstream product while offering her customers a delicious and elegant cafe experience. Visit their website and be sure to stop by for a cup of CBD coffee if you’re in the area!